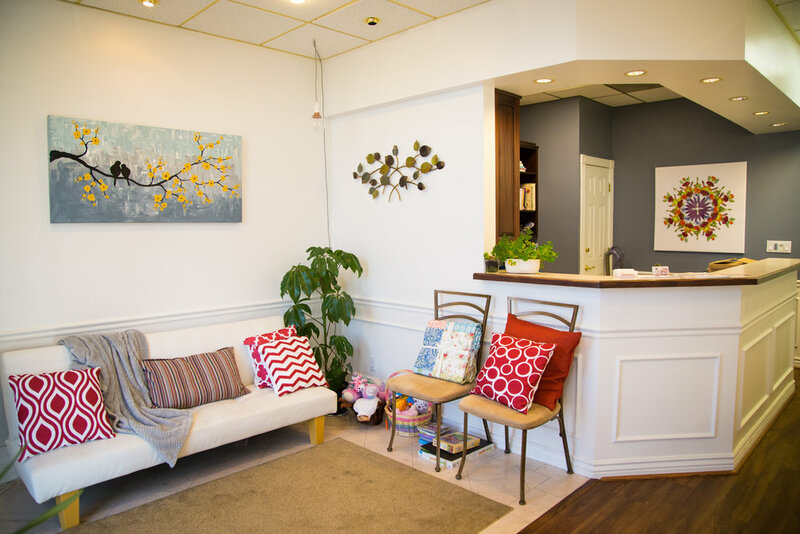 Want a natural birth at a birth center? Want to birth in a familiar place? You stay in the comfort of your home and we come to you with all the necessary supplies and equipment. We cover Salt Lake, Utah, Summit, and Wasatch County. Want to get your well-woman care from a friendly provider? We offer a variety of well-woman care services provided by our respectful and caring midwives in a comfortable and gentle atmosphere. If you birthed with Better Birth in the past, we want to welcome you with a $100 discount on our maternity package! *Self-pay clients only, cannot be applied if billing insurance.